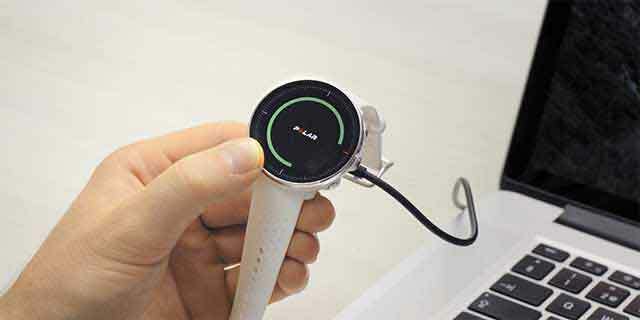 Where is the Polar Team application available?Using Polar H7 heart rate sensor with other mobile applications during team training If you are using a H7 with the Polar Team application and another mobile application at the same time, you need to set the visibility of H7 "ON" in the settings of Polar Beat.Compatibility and Requirements for Polar Team app The Polar Team app version 1.5 works with 3rd generation or newer iPads running at least iOS 10. ...Holding the iPad for best connectivity It is recommended that the Home button is positioned to the right side when holding the iPad to ensure the best connectivity to the sensors.How many players can there be in my team? You can create one team on one iPad. 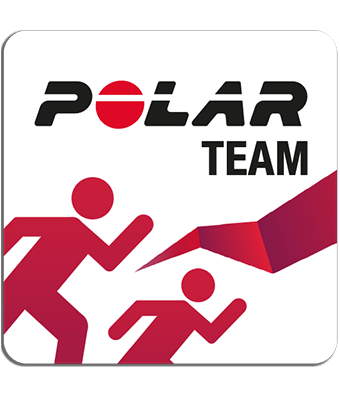 The number of players in the team is not limited, but a m...Comparing players during a training session in Polar Team app During a training session, tap and hold a player to add them to the comparison view, in which you can compare the training data of different players.Why is the Polar Team application only for indoor use? The maximum line-of-sight coverage of Bluetooth® Smart transmission is around 60 meters (66 yards).Wearing the heart rate sensor Before starting the training session, make sure that everyone is wearing their heart rate sensors.